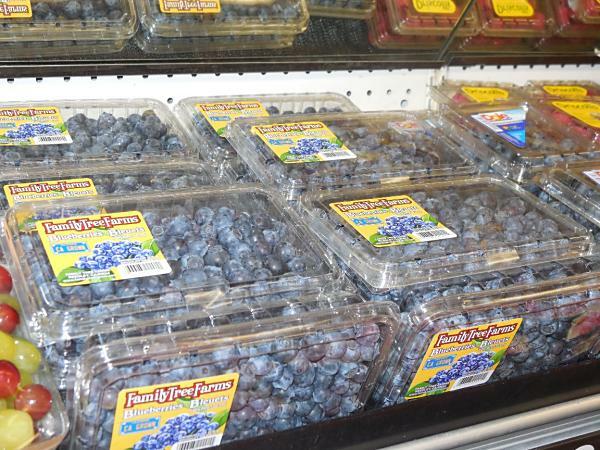 Optimism abounds at Del Monte Fresh Produce as the domestic blueberry shipments progress. Also, Monsanto is looking to genetically alter strawberry to get a sweet taste and longer shelf life. By Del Monte Fresh Produce N.A. Inc.
Coral Gables, FL – Del Monte Fresh Produce N.A., Inc. (Del Monte) is optimistic about the domestic blueberry season that spans between March and September. It began in the south and eastern states, continued to California in April, and later into British Columbia. Del Monte’s Chilean import blueberry season finished with increased volumes over the prior years and it continues to expand to meet the growing interest from retailers and food service customers. The Mexico blueberry season will begin in early fall. About Del Monte Fresh Produce N.A., Inc. Del Monte Fresh Produce N.A., Inc. is one of North America’s leading marketers and distributors of high-quality fresh and fresh-cut fruit and vegetables. Del Monte Fresh Produce N.A., Inc. markets its products in North America under the Del Monte® brand (as well as other brands), a symbol of product innovation, quality, freshness and reliability for more than 125 years. IRVINE, Calif. — Gem Pack LLC is a new company that will be marketing strawberries the year around and has been formed by three Irvine-based family strawberry growers. The fruit will be shipped by Orange County Produce LLC, Fujishige Farms Inc. and Mike Etchandy Farms Inc. under the Gem Pack label. All sales and shipping for the three companies are now being handled by Gem Pack. However, Orange County Produce, Fujishige Farms and Mike Etchandy Farms will retain their own identities as they continue their strawberry growing operations. The move is a matter of survival. 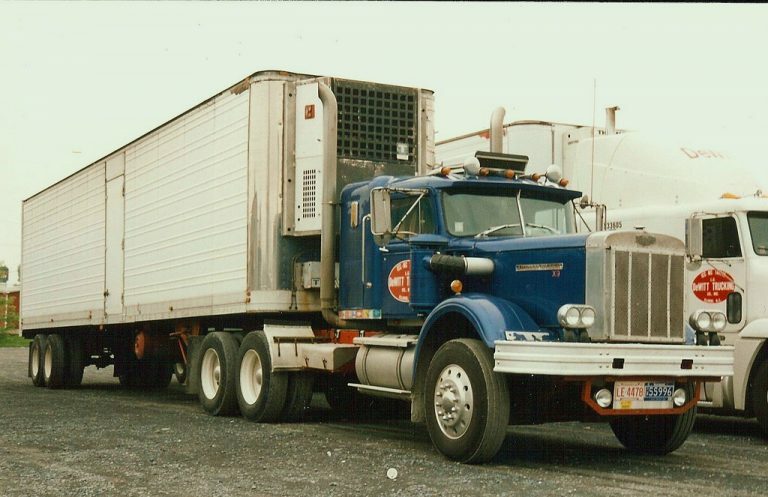 For example, Orange County Produce was launched as a small company, but has grown and has made the change to become more competitive in the marketplace. Gem Pack sources from 1,000 acres in central Mexico, 500 acres in Watsonville, 800 acres in Oxnard (200 summer-planted and 600 winter-planted) and 200 acres in Orange County. The company also has 100 acres of organic strawberries in Watsonville and Orange County. 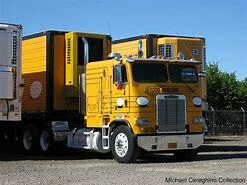 The father’s of the three operations have a long history of cooperation, since the growers’ dads were partners. Each family owned business is in its third generation. Gem Pack will market all the berry brands from the three companies as well as the Healthy Harvest label from the Gonzales family in Watsonville. Labels include Orange County Produce, Ventura County and Opus/Frosun out of Mexico. Eventually, the company may consolidate into a single label, but for now, the local labels will remain intact for the benefit of retailers who prefer to emphasize locally grown strawberries. The Gem Pack label was created for the benefit of retail customers who prefer an exclusive label year-round. Many customers such as retailers, wholesalers and foodservice operations are seeking suppliers to provide product 12 months out of the year. Orange County Produce will continue to grow and market vegetables and green beans under its own label. WATSONVILLE, Calif. — According to the American Diabetes Association (ADA), diabetes causes more deaths a year than breast cancer and AIDS combined. Food plays an important role in the life of a diabetic and the ADA identifies berries, including strawberries, as one of the top ten superfoods for a diabetes meal plan because they are low in sugar, packed with vitamins, antioxidants and dietary fiber. A new study* published in the February 2016 issue of Molecular Nutrition & Food Nutrition found that anthocyanin-rich strawberries may improve insulin sensitivity. Insulin resistance (IR) is a hallmark of metabolic syndrome and a risk factor for heart disease and type 2 diabetes. Typically, after a meal, the pancreas produces an appropriate amount of insulin to usher glucose from the bloodstream into the cells. People with IR have built up a tolerance to insulin, so the pancreas must churn out extra insulin to coax blood sugar into the cells. Over time, this process can lead to type 2 diabetes. Researchers observed the effect of anthocyanins on the postprandial insulin response of 21 obese adults with insulin resistance. Subjects were served a typical ‘Western-style’ meal high in carbohydrates and fat plus a beverage that contained freeze-dried whole strawberry powder. The beverages were controlled for fiber, and the amount of strawberry powder ranged from 0 grams to 40 grams (equivalent to 3 cups of fresh strawberries). When subjects drank the most concentrated beverage, they didn’t produce as much insulin as when they drank the least concentrated versions. In other words, they didn’t need as much insulin to metabolize their meal after drinking the anthocyanin-rich strawberry shake. While the exact mechanisms are unclear, strawberry anthocyanins may alter insulin signaling at a cellular level. “These results add to the collective evidence that consuming strawberries may help improve insulin action,” says study author Britt Burton-Freeman, Ph.D., MS, Director, Center for Nutrition Research, Institute for Food Safety and Health (IFSH) at Illinois Institute of Technology. Naturally low in sugar (just 7 grams), strawberries provide a unique combination of essential nutrients, dietary fiber and phytochemicals. One serving of eight medium strawberries is just 45 calories and provides more vitamin C per serving than orange and 140% of the daily value. Additionally, strawberries are a good source of fiber (3 grams), folate and potassium, along with a variety of health-promoting phytochemicals. Clinical research suggests that eating a serving of eight medium strawberries a day may improve heart health, help manage diabetes, support brain health, and reduce the risk of some cancers. About California Strawberry Commission: The California Strawberry Commission is a state government agency located in Northern California charged with conducting research to support California’s strawberry industry. With an emphasis on sustainable farming practices, the commission works with strategic partners focusing on production and nutrition research, food safety training and education, marketing and communications, trade relations and public policy. As consumers continue to search for fresh produce that offers the healthiest fare available, they are increasingly turning to berry consumption. And this trend also confirms that inclusion of berries as an active ingredient in a host of food items at home continues to grow: they are a do-not-disregard ingredient. One of the rock stars of the berry category is the blueberry, which today is only surpassed by strawberries among consumer berry purchases. Due to their undeniable presence as a superberry and superfood, blueberries have been equally embraced by Millennials who are writing their own formulas for physical fitness as well as seniors, the generation of consumers that continues to embrace food as vehicles of nutrition carefully and naturally packaged to deliver a one-two punch. According to Josh Borro, author of The Upshot, information released by the U.S. Department of Agriculture showed that blueberry consumption increased 411 percent from 2000 to 2012. Strawberry consumption increased 60 percent during this time frame, and fresh raspberry consumption increased 475 percent. Borro said that advances on the supply side, which have resulted in delivery of a superior piece of fruit farmed under optimum conditions, give consumers exactly the kinds of berries they are craving. While the total percent increases show that Americans are loving their berries, there is a sacrificial side to the equation. According to Burro, increases in berry consumption are reflected in decreases in consumption of other fruit such as apples and bananas. One of the factors influencing increased — and increasing -– availability of berries is the fact that these categories have been strengthened through increased plantings of superior strains in ever-growing locations around the globe. 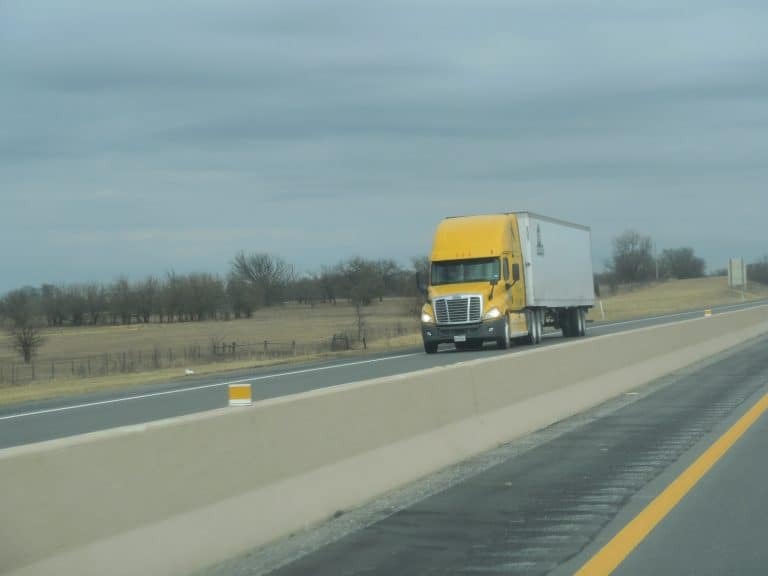 The berry industry is a global category, and consumers are able to enjoy their berries of choice regardless of the time of year as larger export volumes make their way into the United States during the domestic off-season. The anthocyanin-rich nature of strawberries may help improve insulin sensitivity, according to a new study published in the February issue of Molecular Nutrition and Food Nutrition. The finding is important because research has shown prolonged insulin resistance (IR) can lead to Type 2 diabetes. Researchers gave obese adults with insulin resistance a meal high in fat and carbohydrates paired with a beverage that contained freeze-dried whole strawberry powder (equivalent to 3 cups of strawberries) to test the effects of anthocyanins, Subjects who drank the most concentrated versions of the strawberry drink produced less insulin. Thanks to the strawberry shake, it appeared the body didn’t need much insulin to metabolize their meal. Researchers note that while the exact reason strawberries have this effect remains unclear, it may be that anthocyanins alter insulin signaling at a cellular level. Strawberries are listed as one of the top ten superfoods to be included in a diabetes meal plan by The American Diabetes Association lists. Low in sugar — but loaded with antioxidants, fiber, and vitamins — strawberries are a highly beneficial berry for both diabetics and non-diabetics. Experts say eating just eight medium-sized strawberries a day may improve heart health, help manage diabetes, support brain health, and reduce the risk of some cancers. Young consumers are more likely to buy peaches than older people, and those 18- to 24-year-olds prefer crisp, firm peaches with good flavor, a new University of Florida study shows. In fact, people aged 51 to 68 are the least interested in buying peaches. Those of that age who do buy peaches prefer sweet, melting-texture peaches. Although they did not study the reason older people don’t like peaches as much, UF/IFAS scientists think older consumers may have repeatedly bought poor-quality peaches in the past, triggering an interest in other fruits. 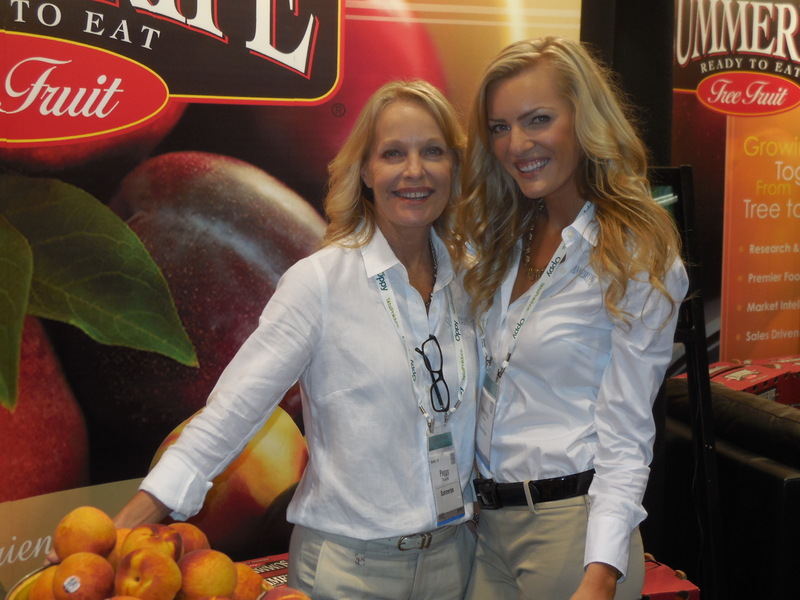 Overall, consumers want sweet, tasty peaches that melt in your mouth, she said. In the newly published study titled: “In Pursuit of the Perfect Peach,” Olmstead led an experiment in which 300 consumers took an online survey, then sampled peaches at two Florida farmers’ markets. The study showed the “ideal peach” depended on combinations of fruit qualities. Peaches labeled as “so sweet … no sugar was needed” were most likely be purchased, reflecting what previous UF/IFAS research has found about strawberries and blueberries. Furthermore, like the prior UF/IFAS research on blueberries, even though peaches are known to contain antioxidants, consumers buy them more for their taste than their nutritive value, the study showed. Although consumers wanted sweet, absolute sugar concentrations, there is something other than sweetness that leads to overall liking, the study showed. It could be acid content and aromas, Olmstead said. Most consumers prefer melting peaches, but small segments also like crisp and firm fruit, the study showed. Strawberries and blueberries harvested at or near full-ripe maturity and softer than those that are not as ripe and therefore more susceptible to bruising during harvest and transport. The researchers wanted to see how E. coli O157:H7 and Salmonella behaved on bruised fruit and intact fruit at shipping temperature, 35.6˚ F, and retail display 59.9˚ F. So they The bruised the berries inoculated them with bacteria and observed. They found that the E. coli O157:H7 and Salmonella did not grow on strawberries at shipping or retail display temperatures. But that Salmonella did grow on bruised fully ripe blueberries at retail display temperatures. Salmonella causes an infection called salmonellosis. Symptoms include abdominal cramps, fever, vomiting and diarrhea that can be bloody. 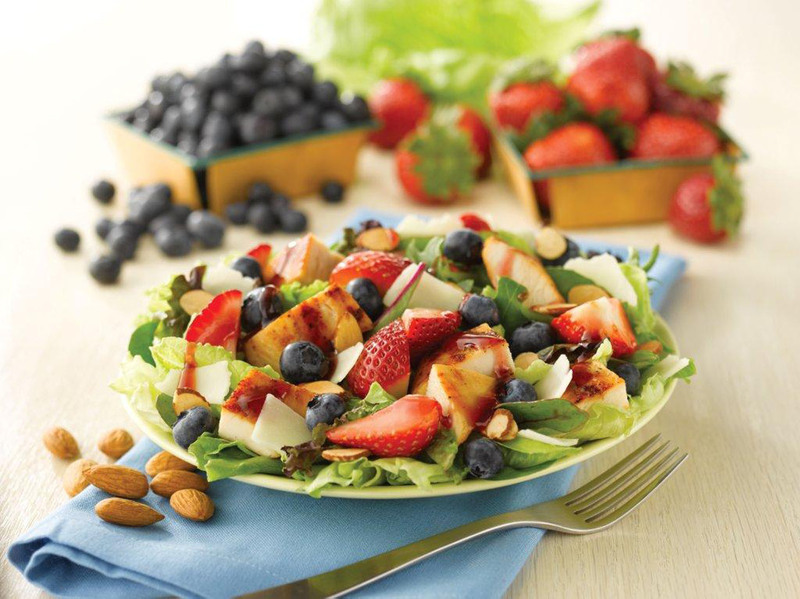 Touting fresh U.S. blueberries and California strawberries as key ingredients, Wendy’s restaurants are again offering berry almond chicken salads. The fast food restaurant chain plans to buy 2 million pounds of strawberries and 1 million pounds of blueberries from now through September to meet customer demands for the seasonal salad, according to a news release from the Dublin, Ohio-based company. Wendy’s officials hinted in the release that unseasonable weather in berry growing regions of the U.S. had an effect on the timing of the reintroduction of the berry almond salad. “Thank goodness berries are ripening on the vine — at last,” Derek Detenber, Wendy’s vice president of brand management, said in the release. The the salads include 11 types of field greens, in addition to fresh berries, providing a total of three servings of vegetables and one serving of fruit, according to the release. As with its other fresh produce items, Wendy’s employees slice fresh strawberries for the salads at individual restaurants. Salads have been on the menu at Wendy’s for almost 35 years, with the chain selling more than 100 million salads in the U.S. in 2012, according to the news release. In 2012 Zagat rated Wendy’s salads as No. 1 in the fast food category, beating out Panaera, Chipolte and Subway.